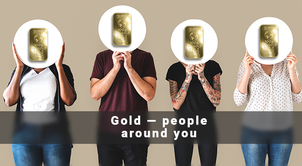 Dear partners and friends of Global InterGold! 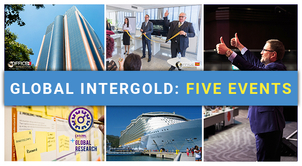 We keep you updated on the important upcoming event — the opening of the Global InterGold office in India! 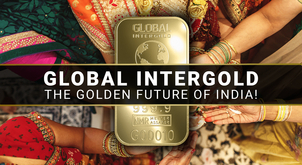 In August, we announced that the Indian legal entity of Global InterGold commenced operations. 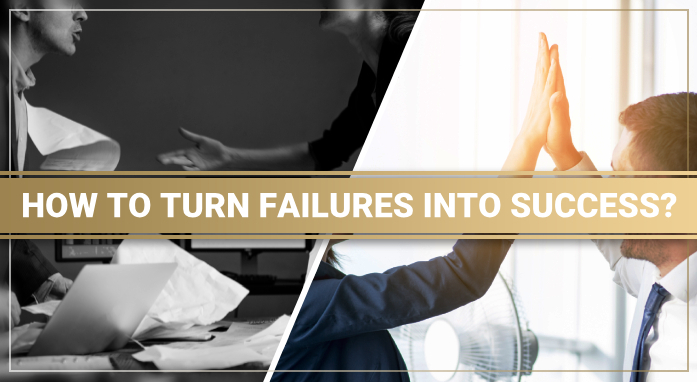 At this stage, active work is underway to ensure the logistics of the company's product and its delivery to end customers. New payment instruments will be implemented specifically for India. 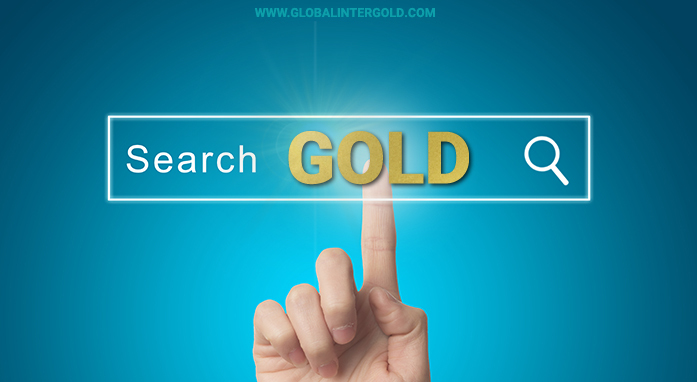 We are currently at the final stage of preparation for the opening of the Global InterGold office in the center of Delhi. 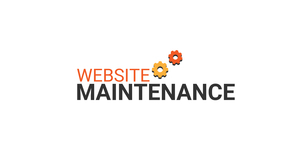 It has been of particular importance for us to find a recognizable and prestigious building in the Indian capital, with a convenient location and attractive exterior. 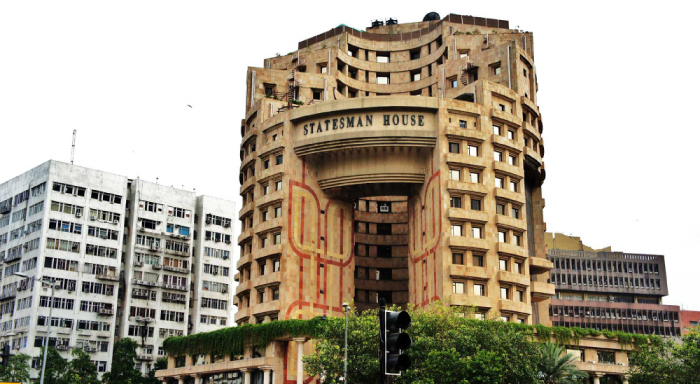 We have chosen STATESMAN HOUSE, one of the best buildings in the Connaught Place area, the financial center of the Indian capital. This is the city’s commercial and business center, where the headquarters of the world’s leading companies are located. 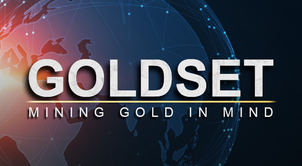 The representative office of Global InterGold will be opened at 148 Barakhamba Road, New Delhi, 110001. 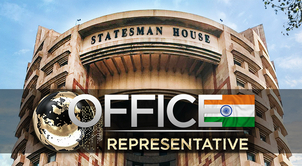 STATESMAN HOUSE is one of the most beautiful buildings in the business center of Delhi. We also made sure that the interior of the prestigious representative office would meet the highest standards of comfort. It's in the hands of the best designers now. A stunning panoramic view of the city center can be seen from the 5.000 square feet (465 sq. 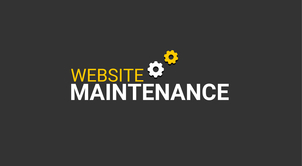 m) Global InterGold office building. The office will be equipped with a private office of the President, a conference room, meeting rooms and administrative premises. 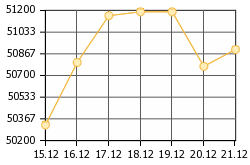 The exact date of the office opening will be announced in due course. 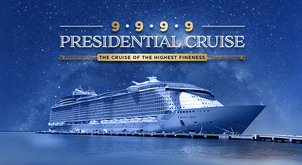 The President along with the company’s top officials will attend the festive event dedicated to this occasion. 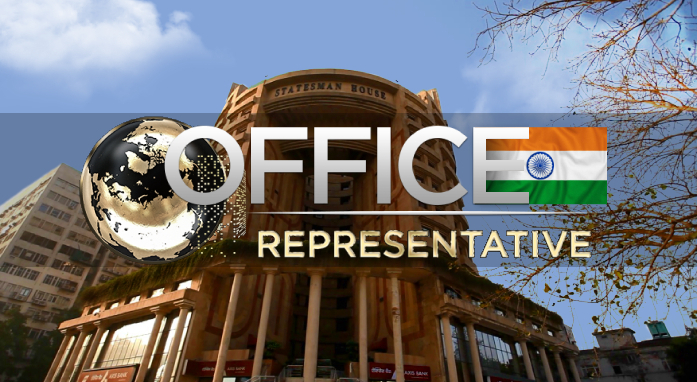 The representative office of Global InterGold in India is a powerful tool for the promotion of our business. Very good news for my dream team. We are so excited that we can't express in words. 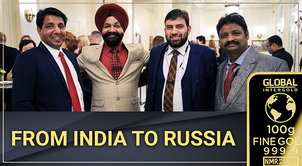 It's a great feeling for entire team of India. Hurry Indians keep rocking..
Maravilloso estoy en la mejor compañía del Mundo!!! 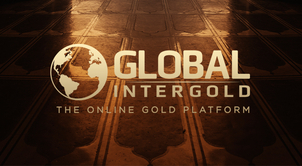 I am a client of global intergold i am so excited for open office. Lots of congratulations to all my global business client .